Get ready for some of this. 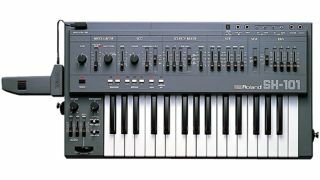 House music has certainly evolved over the years, but many of us still have a fondness for the deep bass, tight beats and simple instrumentation that typified its early sound. How handy, then, that SampleRadar has put together this collection of retro house samples, which can be downloaded below. The retro house samples are divided into four folders, each of which is labelled so you know what kind of sounds are contained within it. The retro house samples are supplied in a zip file, so you'll need to extract them before you can see them. Enjoy!